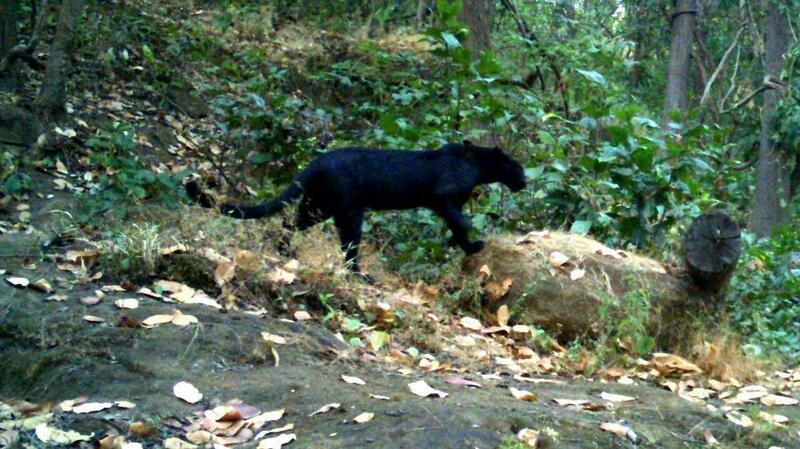 For the first time, a black panther has been spotted in Sundergarh forest, Odisha. 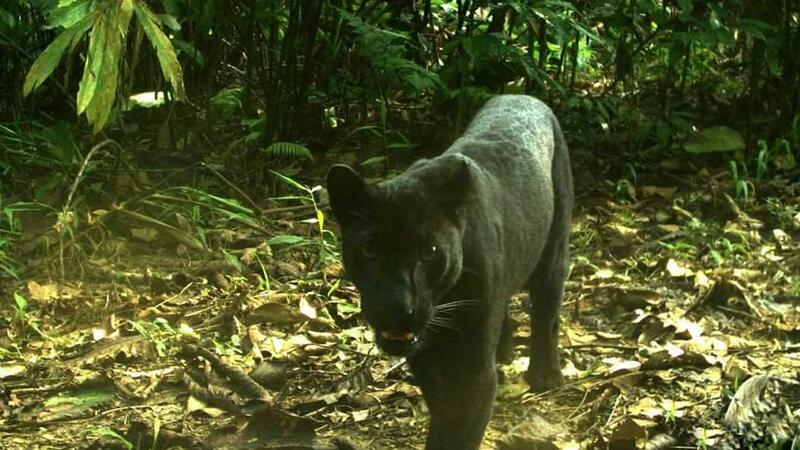 Chief Conservator of Forest, Wild Life, H K Bist said, "The panther which is known as the melanistic leopard was caught on camera while roaming in the forest." This is a colour variant of Indian leopard whose footage was captured in Garjanpahad reserve forest of Hemgir range of Sundargarh forest division. Cameras in this area were installed in 2015 as per the guidance of Sundargarh Divisional Forest Officer Arun Kumar Mishra, and researchers Bhakta Rath and Nimain Palei. It was only after the villagers and tribal people in the area vouched for the presence of the animal. Mostly the animal is found in the dense forest of South India. It was recently seen in Udanti-Sitanadi tiger reserve in Chhattisgarh. In the year 1993, a melanistic tiger was first spotted in Simlipal National Park, Mayurbhanj district, Odisha. But, the melanistic tiger had a few black stripes and not completely black like the one spotted in Sundargarh forest. 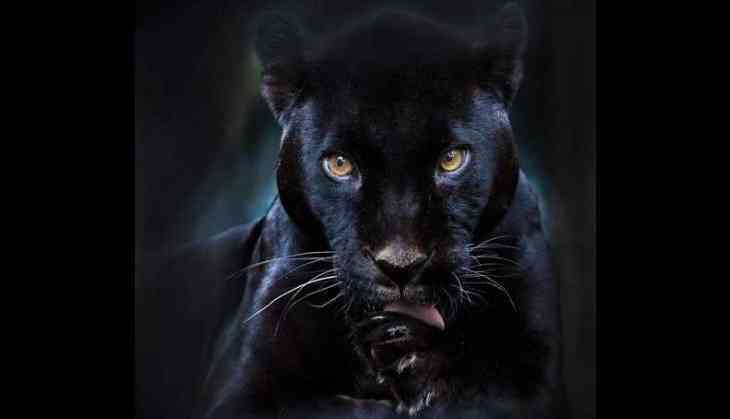 The forest authorities have claimed that this was the only reserve in the world to have such a melanistic tiger.